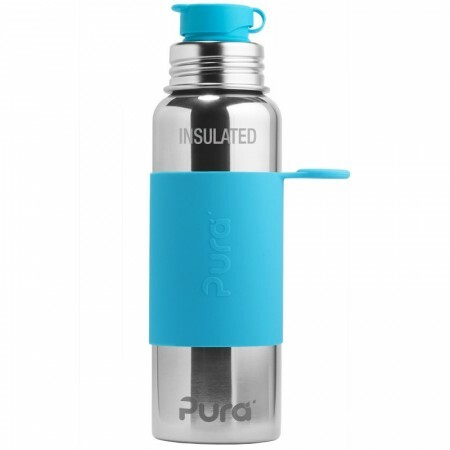 A stainless steel sports bottle designed to be used for years, not months, by utilising adaptable lids. As your child grows, the bottle changes too. This bottle is fitted with a Big Mouth sports top for free-flowing liquid. 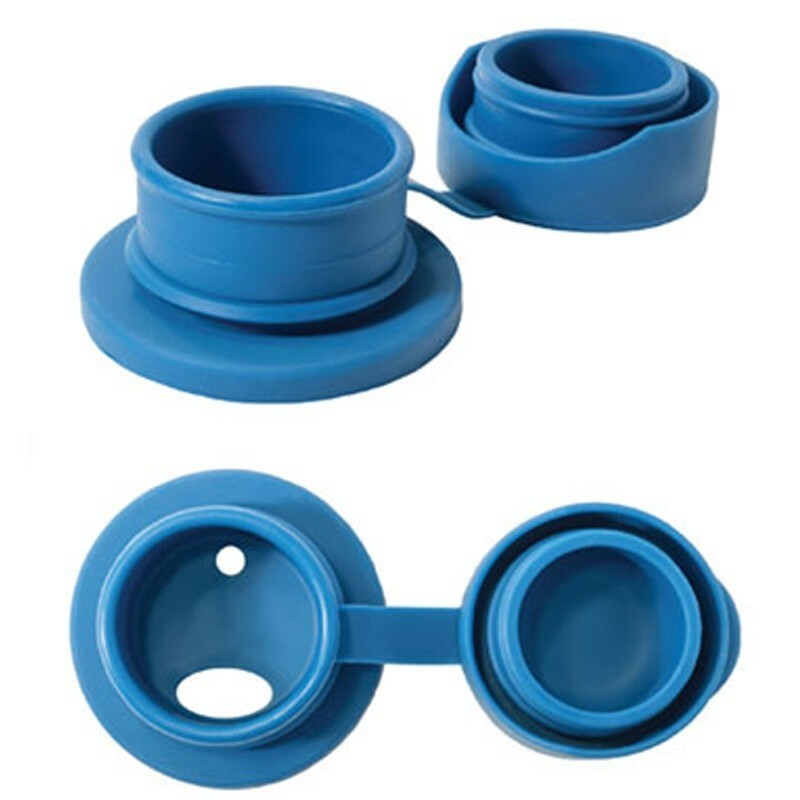 Features a grippy, blue silicone sleeve and finger carry loop. 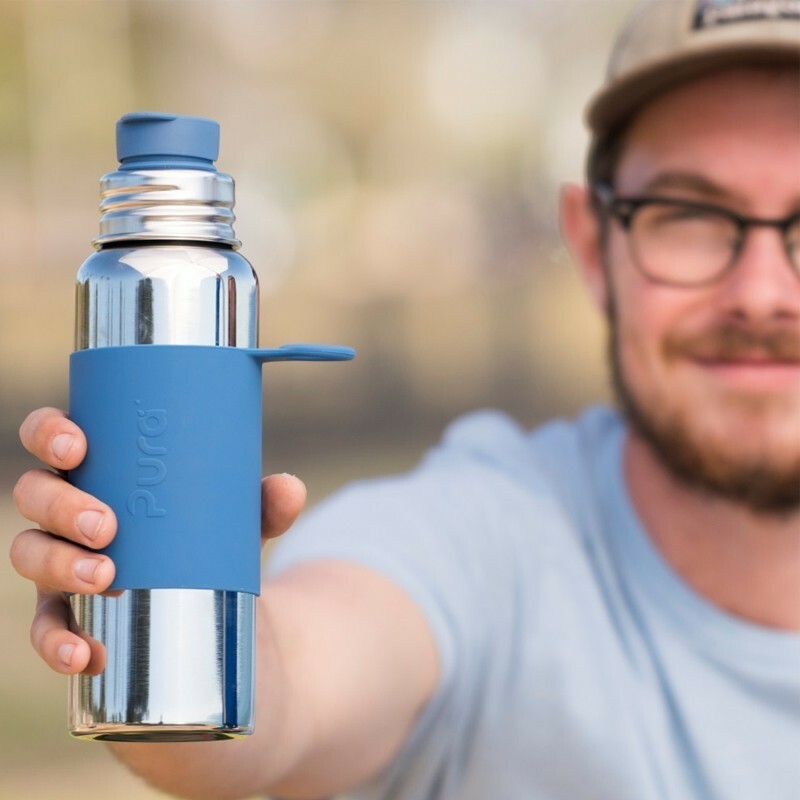 Vacuum insulated,and keeps your drink cool for up to 6 hours. 650ml capacity. Buying this product = 51 Reward points for Members. Your cart will total 51 points = voucher of $2.55. Not a Member? Join at checkout to claim these points. 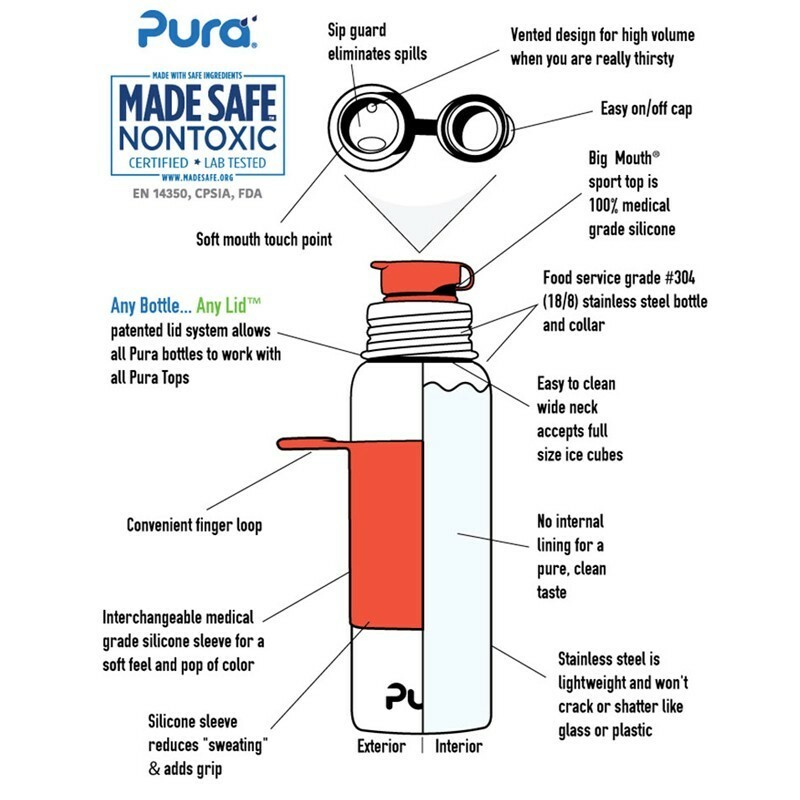 Crafted from safe, anti-bacterial, medical grade silicone and #304 grade stainless steel. Fitted with a Big Mouth sports top - allows free liquid flow while catching the ice rush that happens when a bottle is tipped. The sports top is not designed for hot liquids. Insulates cold liquid for up to 6 hours. 7.3cm diameter x 24.1cm. 650ml.